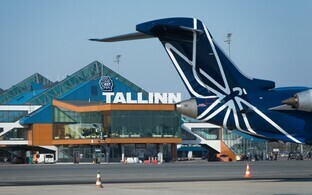 State-owned airport operator AS Tallinna Lennujaam (Tallinn Airport) announced a public tender this week for the drawing-up of a preliminary draft and technical project for the construction of a maneuvering area at the airport of Pärnu. Altogether €20 million are to be allocated out of the state budget for the reconstruction of Pärnu airport between 2018 and 2020. 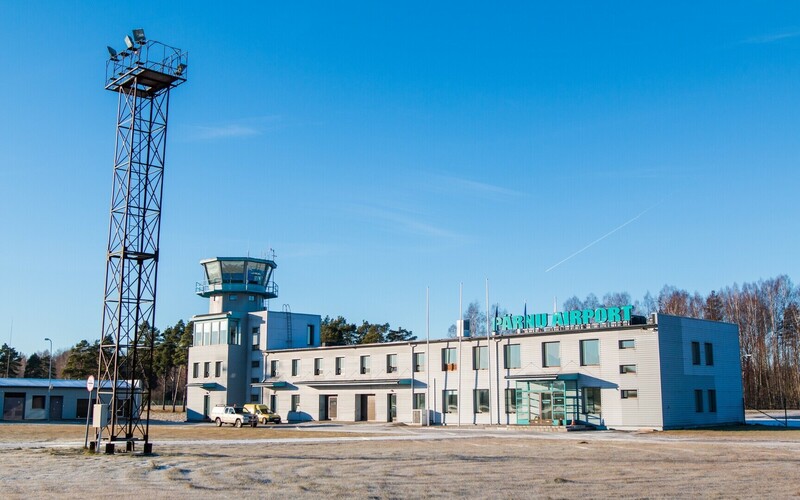 The main objective of the development project is to reconstruct the maneuvering area of Pärnu airport, and within the volume of the available means to update the structures and systems of the air traffic area so that they meet requirements. The tender includes drawing up a preliminary project to the extent necessary to get a construction permit. The duration of the tender agreement to be signed is six months, the deadline for offers is May 11. 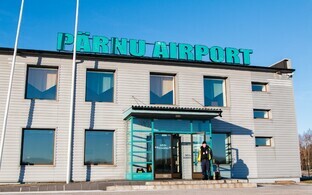 The state, the city of Pärnu, and AS Tallinna Lennujaam signed a cooperation agreement in October last year to overhaul Pärnu airport. Altogether €20 million are to be allocated out of the state budget for the reconstruction of the airport between 2018 and 2020. 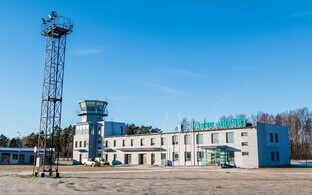 The future size of the airport includes a 1.8-kilometer runway complete with a new underlayer and taxiways, a new control system, renovating the terminal buildings to have room for passport and security control, and carry out other work necessary for international air traffic. 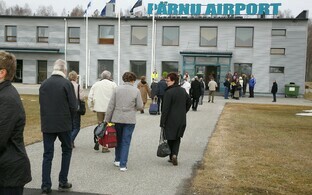 Pärnu airport served altogether 839 passengers in 2017, 725 of which travelled on the Pärnu-Ruhnu route.